Flashy Trailer Trailer. 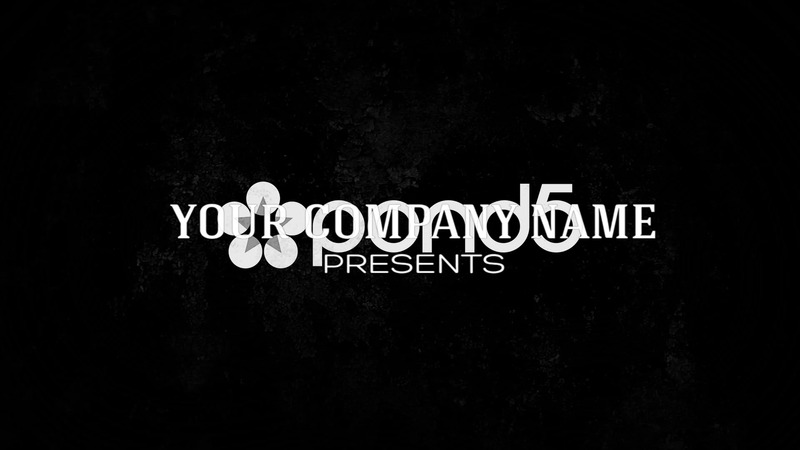 Cinematic, movie trailer, title sequence animation. 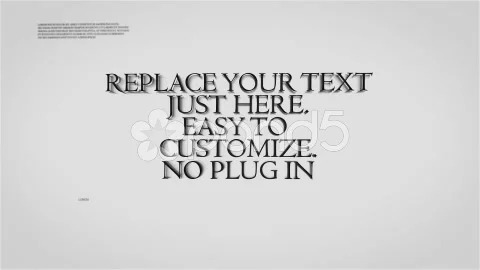 > Easy text input: replace the texts with your own. > The images or videos from the preview video are not included. > No plug in needed to edit. 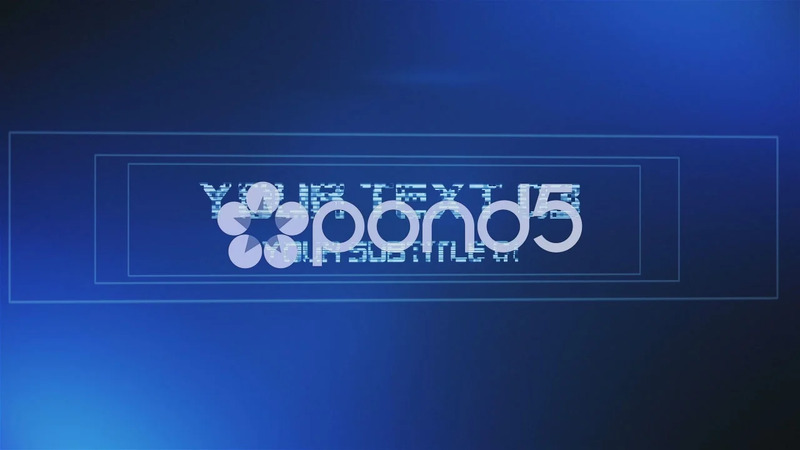 > Compatible with After Effects CS4, CS5, CS5.5. 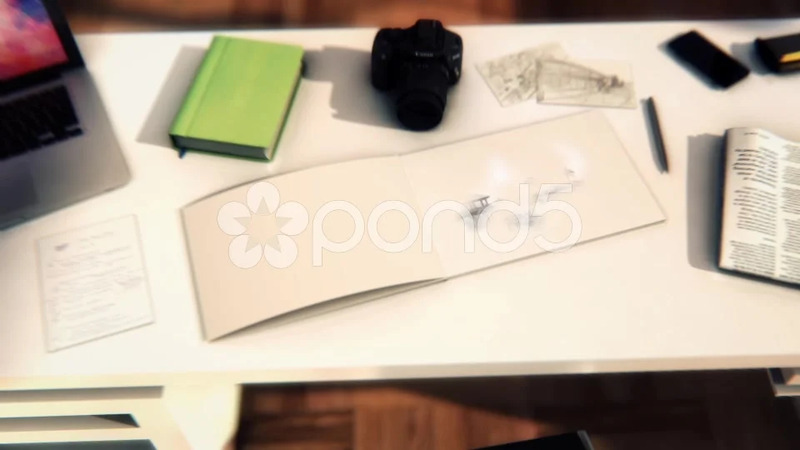 CS6, CC > Render comps set up: HD 1920x1080, HD 1280x720 > Contains help file with instructions. > Soundtrack download link included. LOGOS, TITLES | click here! MEDIA DISPLAYS, SLIDESHOWS, TRAILERS | click here! 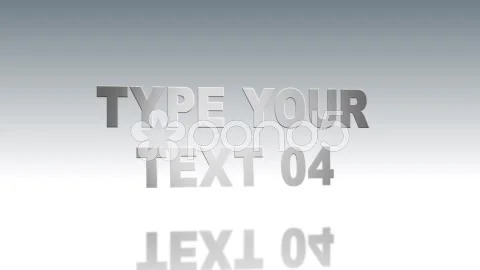 MOTION BACKGROUNDS | click here! 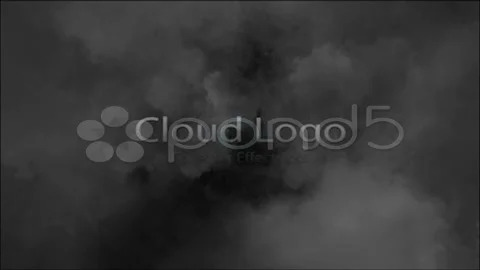 10 second lasting AE project, with 4 audio stingers without watermarks. Journal of memories is new of After Effects projects which will help you make a opener for your TV shows, commercials, or just revealing your logo with great looks. Project features. 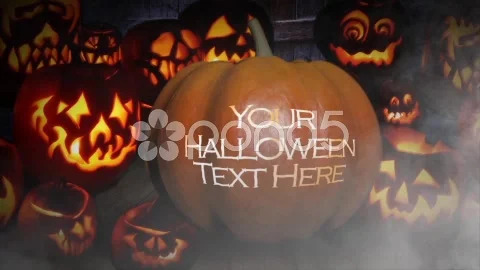 Very easy to edit, project contains pre rendered 3D scene into which you can insert your images, text and logos. Working with photos and video. No Plugins required. After Effects CS6 and above. Full Hd 1920x1080 px. Duration: 23 seconds. Music is not included you can find here: http://www.pond5.com/stock music/25507062/gentle and chilled loop edit.html Pictures used in preview are not included. 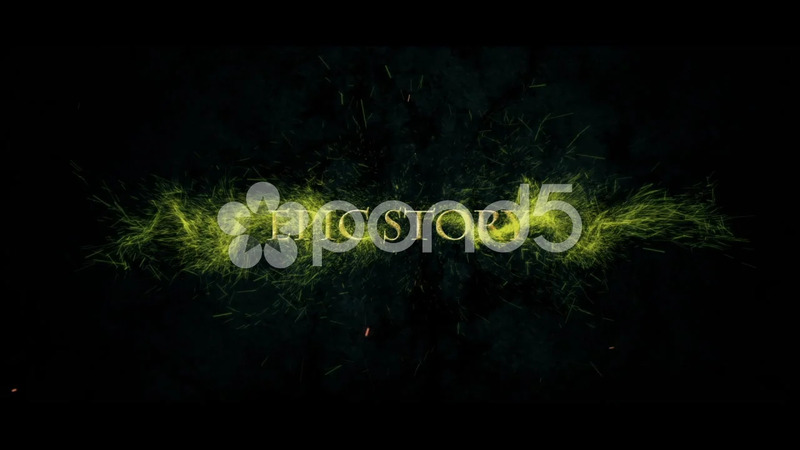 Epic Story ALL TEXT AND MEDIA FROM THE PREVIEW ARE FULLY EDITABLE After Effects CS5.5 and above compatible project 1920x1080 and 1280x720 resolutions NO PLUGINS NEEDED Original file included for if you want change something For original file you need "Trapcode Form" plugin You have 11 TEXTHOLDERS / 6 MEDIAHOLDERS / 1 LOGOHOLDER VIDEO AND MUSIC USED IN PREVIEW NOT INCLUDED For the preview I used video with CREATIVE COMMONS license : ASYLUM Video Link : https://www.youtube.com/watch?v CsfE5bz Blk Music used in preview here. Yellow line in space is the 45 seconds long animation. 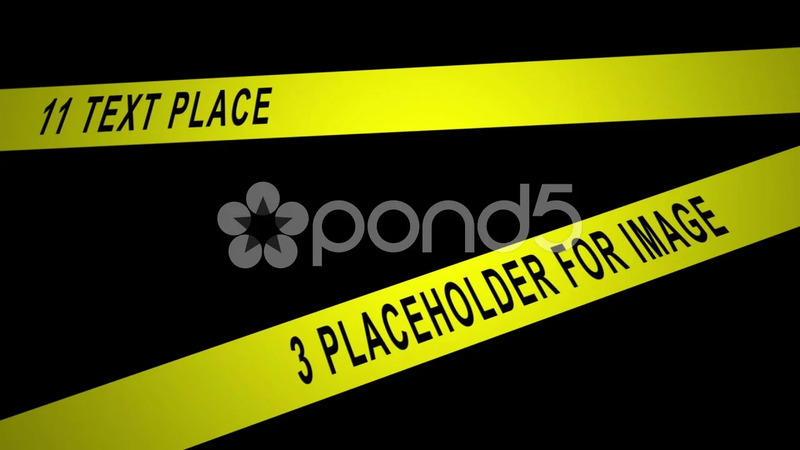 3 placeholders for your image (photo/video) 5 seconds long composition 1920x1080 (16:9) 11 textholders for your texts The project has no photos, videos, sounds, music. You have to use your own! The music is NOT INCLUDE but you can dowload it from here. 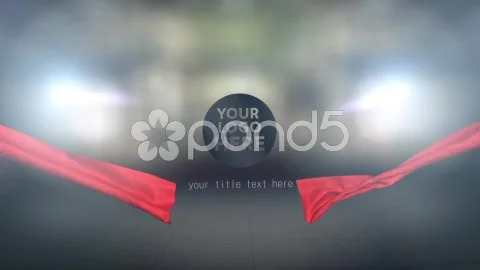 http://www.pond5.com/stock music/12677704/epic scale drama.html 1 Full HD 1920x1080 Source: After Effects CC NO Plugins Very simple and quick edits.